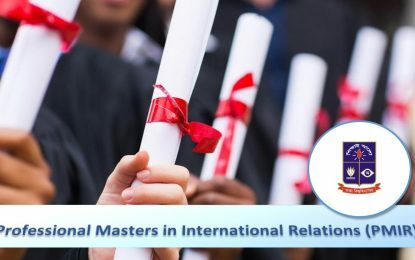 The Department of International Relations since its inception has promoted scholarships, grants, awards and financial assistance to its students in various capacities. There are multifarious internal options where students can easily explore themselves in a position to be awarded grants/scholarships to continue academic life. Furthermore, the Department also facilitates external options from where students are benefited by extending their academic sojourn. 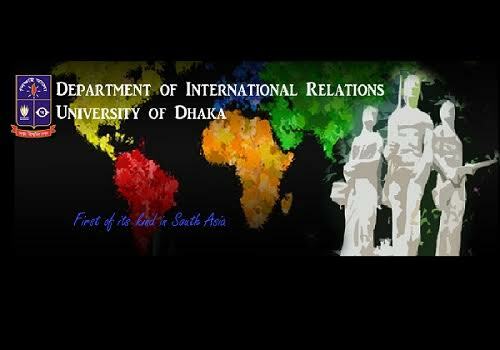 A trust after the name of Late Syed Imtiaz Ahmed, Assistant Professor of theDepartment of International Relations, University of Dhaka was formed in 2009. TheTrust’s fund is administered by the central administration of the University. The Trust is committed to promote academic scholarship among the students of the Department. An amount of financial assistance is awarded to the student who scores top CGPA at the end of each academic year. Here students are always encouraged toperform better in competitive examinations of the Department. The scholarshipawarded by this Trust ensures the trend. AbdusSamad Azad Foundation introduced the AbdusSamad Azad Trust Gold Medalfor the students of the Department of International Relations, University of Dhaka inJanuary, 2011. The award will be given to one student who will be placed top in the BSS (Hons.) final examinations of each academic year. It may be mentioned that Abdus Samad Azad was the foreign minister of the People’s Republic of Bangladesh immediately after Independence in December 1971 and he served as the foreign minister once again during 1996-2001. The Department introduced a new scholarship for the meritorious students known as‘Merit Scholarship’ to encourage and inspire better academic performance of thestudents in each academic year. 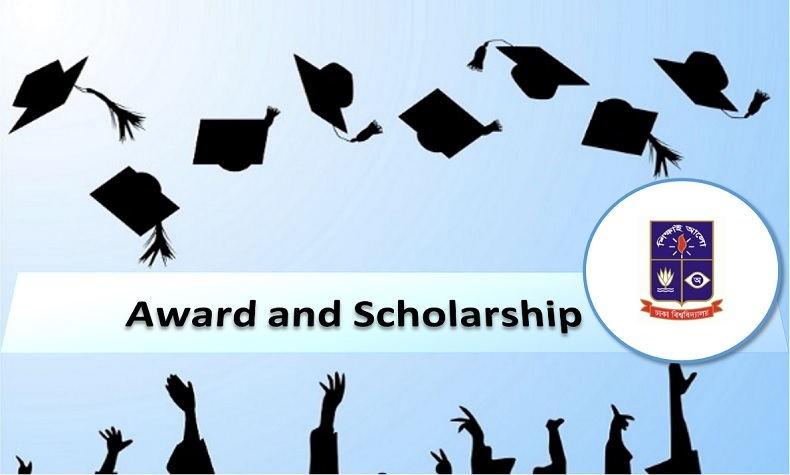 One scholarship is generally offered to each student securing the first place in the respective academic year. Thus, the Department offers five merit scholarships to the best performing students in the Department in each year based on their academic performance. Apart from the above mentioned internal sources of scholarships, the Departmental so facilitates its students to be considered for the central / faculty awards and scholarships of the University. The Department nominates its own candidate for theSocial Sciences Dean’s Award each year. Moreover, there are numbers of students ofthis Department, who receive merit scholarship of the education boards on the basisof the results of previous public examinations. They receive a modest stipend andtheir tuition fees are waived. The Department encourages such scholarship and helps to facilitate the process for the students.